Who is the ons of proof on though? Do they have to prove they can't afford the subs or do you have to take their word for it? They would have to provide proof of income I suppose? Got the makings of a paperwork nightmare. I would also suspect that there could/would be a few who would take the view paying an extra £80 and not having to do duties would be worth it. The law of unintended consequences and all that.. I guess all I can suggest is having some honest debates in the club around what sort of events the club wants to support, and on the back of that how much voluntary effort members are willing to put in. 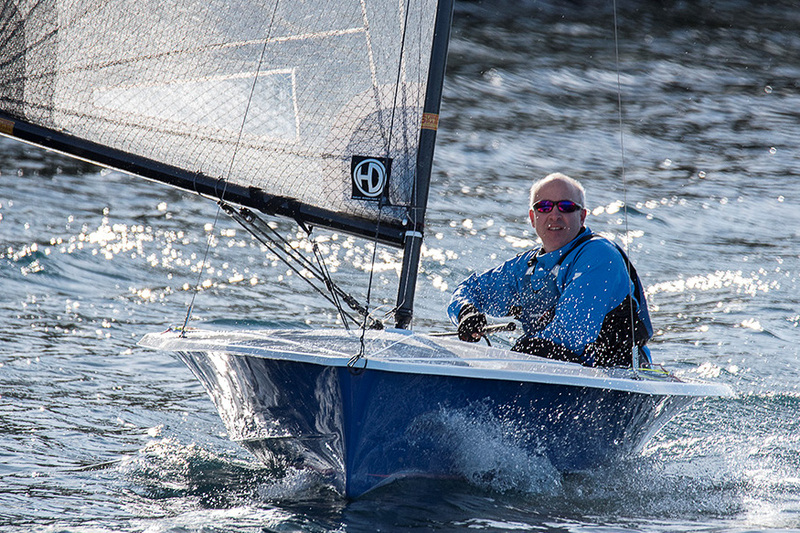 At my club, there seems to have emerged a sort of split of events, where bigger events (like opens and sunday racing) is resourced properly, and smaller events (eg mid week sailing) that are resourced informally. By informally this can often mean having one of the sailors sounding pursuit racing starting signals then sailing after the fleet once everyone's started ! The finishing order is basically down to scouts honour within the participants. To an old school guy like me this feels like unbelievable amateurism with some big risks around safety cover, but hey folk seem to accept it as it gets them out of duties. By informally this can often mean having one of the sailors sounding pursuit racing starting signals then sailing after the fleet once everyone's started ! The finishing order is basically down to scouts honour within the participants. To an old school guy like me this feels like unbelievable amateurism with some big risks around safety cover, but hey folk seem to accept it as it gets them out of duties. We did this for years at my old windsurfing club. 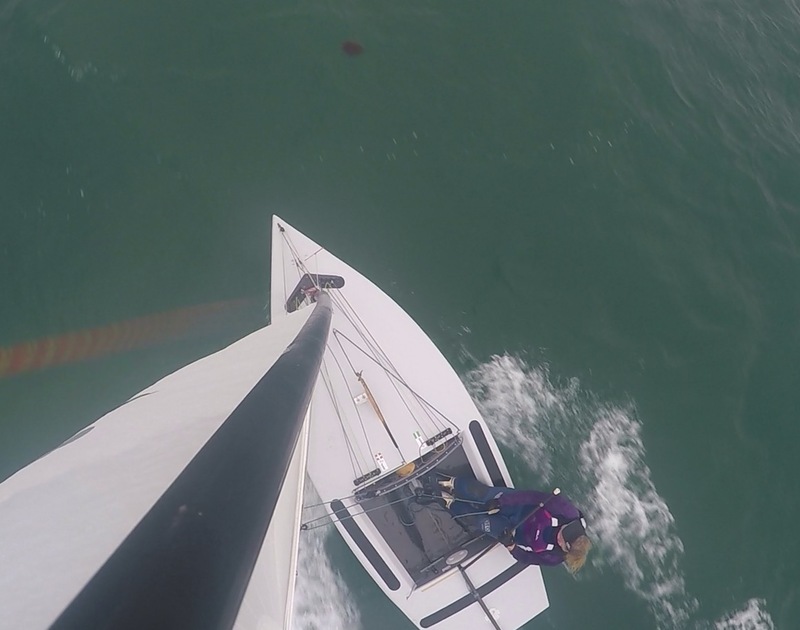 With only 5-10 racing it was gate starts and self rescue (windsurfers are pretty self sufficient and the safety RHIB was on hand, and on the water if there was much wind). We even did the same successfully at some open meetings with up to 20 sailors taking part. I don't see it as a question of people 'getting out' of doing duties but a way of allowing everybody to sail/race on the day. For a small number of racers who are not taking it too seriously it seems like an equitable compromise. At our club we have to do four half day duties per year. The duty rota opens on 1st January and anyone who has failed to sign up by end of January gets duties allocated and then they are responsible to do them or swap. Automated emails are sent 30 days and 7 days before the duty as a reminder and the race officer usually gets in touch with members in the few days before they are on duty to arrange who does what. Seems to work well with few issues. There is an option to buy out of doing duties at £50 per slot so a total of £200 if you wish. No idea if anyone does actually pay this! In addition we have an informal race series in Jan / Feb / March and if you sail you are asked to sign up for at least one extra duty with social pressure used and name/shame over the clubs facebook used to get people to do duties. Seems to work ok too. We are allocated 4 slots, then some of the Saturdays say volunteers, usually retired Commodore who no longer sails does these, mid week until sea cadets turn up mid afternoon theirs no safety cover, they organise themselves. Yes, and I think that's where I was coming from. Old gits like me won't like it as we've been too schooled to flinch whenever someone mentions health and safety, but it's this sort of compromise that actually does seem to work for the guys at the club who do it. As long as people stop racing to help others its not too much of an issue. The thing about safety boats is that it enables you to carry on racing and let safety boats deal with anyone having problems. I've had to stop in a championship race and ferry someone to the nearest dry land when safety boats were overwhelmed: its a fundamental principle. The other question that's always well worth asking yourselves is "how would this read in the newspaper?"